It is a shopper's national holiday. The Friday after thanksgiving is one of the biggest shopping days of the year. This is Privydoll's 2nd anniversary sharing some of the top deals for this holiday. Retailers and online stores offer ridiculous deals. But, where to go first and what are the best deals out there? Here are a few Privy Doll great finds to help you plan out your Friday. Set your alarm most stores open at midnight! Armani Exchange is offering $50 off every $150 purchase in stores only from Thursday November 24-November 28th. 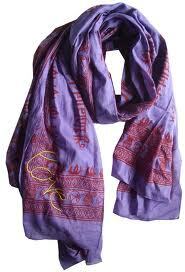 Sir Allstaur Rai is offering hourly deals on their chic scarves on Friday November 25th. Not done shopping after Friday? Shop on what they call "cyber Monday". 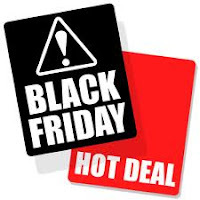 Online deals that take place online only on the Monday after Thanksgiving. Have many holiday parties you haven't bought dresses for yet? Rent them. Rent The Runway is offering deals on Cyber Monday for all your needs for upcoming events. Receive 20% off any gift card up to $50. If you spend $50-$100 , receive a $15 gift card . Spend $100-$200 receive a $25 gift card. Want to score designer deals any day? 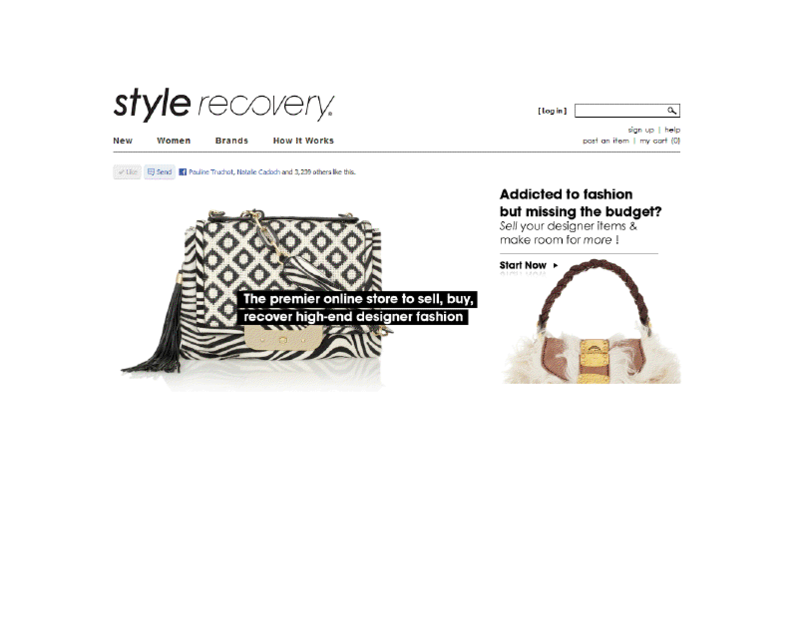 Check out new website similar to Ebay , www.stylerecovery.com. A website that is changing the way people are shopping. 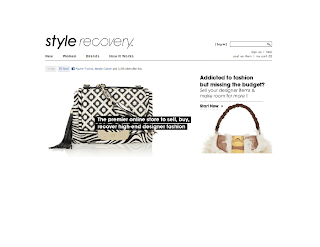 This is a stylish alternative to Ebay that members can 'recycle' designer products. Shop gently used high end finds or sell yours here!